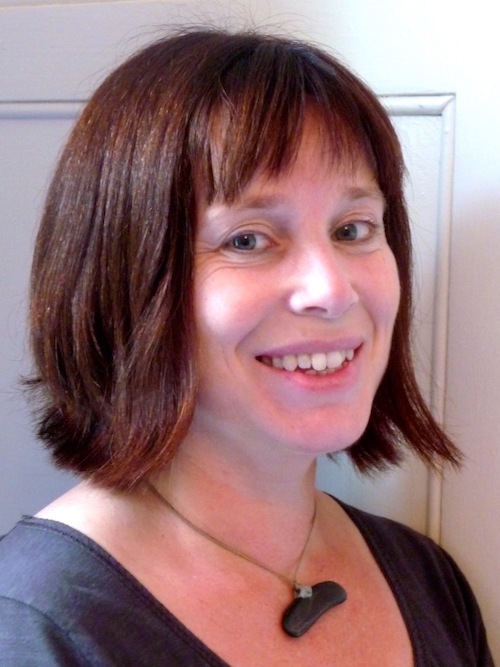 Hello, I’m Jenny – a web editor and writer with over 20 years’ experience. After graduating from university (with a first class degree in English with Radio, Film & TV Studies), I worked in communications roles for two environmental charities before going on to become a web editor at Futurelab, an educational technology research organisation. Here I developed and edited a number of websites as well as managing other e-communications (eg newsletters and social media). After moving to Bath and starting a family, I studied for a postgraduate diploma in journalism (passed with distinction) in order to pursue a career as a freelance writer and editor. Please see a full list offer services here.